How journalists located the wreck of a boat that capsized off Sicily killing nearly 300 migrants from South Asia. In the summer of 2001, an Italian journalist used an underwater robot to find the remains of a shipwreck off the coast of Sicily which had killed nearly 300 migrants from South Asia. At the time this was the worst disaster of its kind in the Mediterranean but the few survivors had been ignored by officials and dismissed as fantasists. 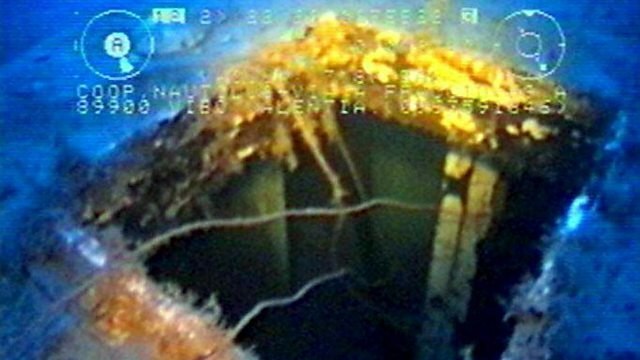 The discovery of the so-called “Phantom Shipwreck” caused an outrage in Italy. Simon Watts talks to Italian journalist Giovanni Maria Bellu and the former Observer correspondent in Rome, John Hooper, who also investigated the tragedy.